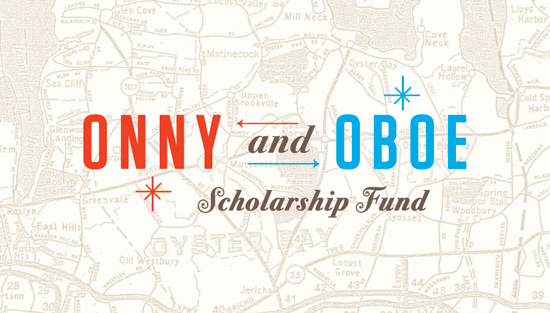 Named after his late wife’s childhood imaginary friends, the Onny and Oboe Scholarship Fund was started by Mikey Tittinger to help families directly affected by a heart transplant pursue post-secondary education. We were asked to shape a blog destination for this awesome cause, which he will use to accept donations and document his 3,000 mile journey across America. Why walk? It’s basic. It’s human. Because crossing the country at 3 miles per hour pales next to a heart patient’s epic road to recovery. “I walk because I can.” Support a great cause here.